In this introductory video, you will learn how to log into the 4path laboratory site from the 4path web site. 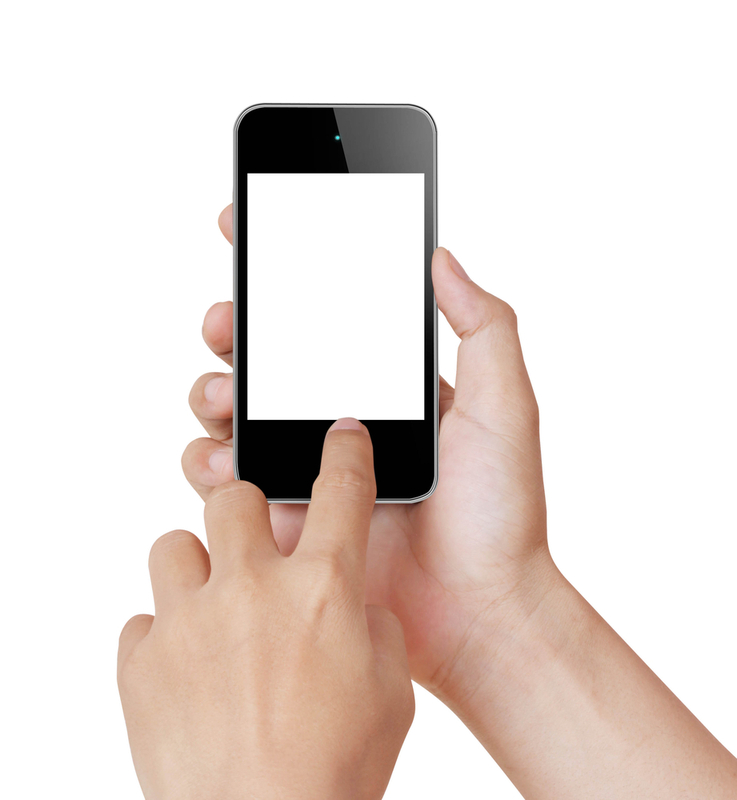 An introduction to the user interface is provided. About 6 1/2 minutes. In this follow up video, you will learn advanced searches for patients on the 4path laboratory site and how to use “wild cards” for specific searching. About 6 1/2 minutes. Now that you know how useful the 4path web access is, and how simple it is to use…you probably want to get access to this site ASAP. Download the PDF summary document HERE, which includes the form to request access to your practice’s patient reports. 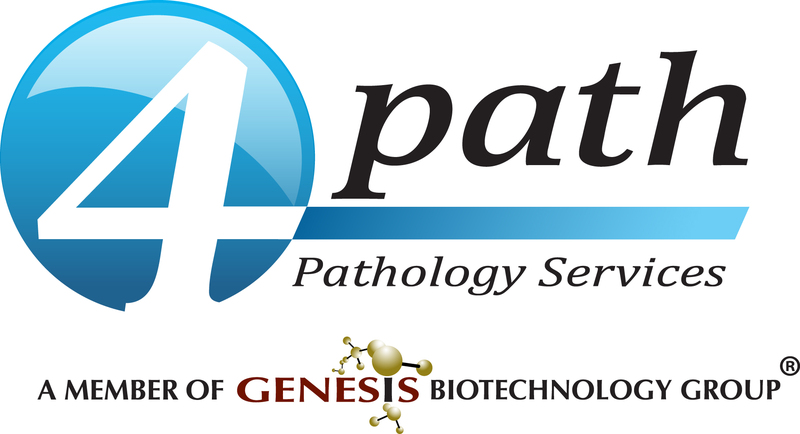 Thank you for using 4path for your patient pathology needs! Give it a try! You will see how well it works.